As the anniversary of September 11th, 2001 approaches, we must never forget the tragic events that occurred on those days. In order to honor those individuals who lost their lives on that day, Prescott Valley will once again be holding their annual PATRIOT WEEK. 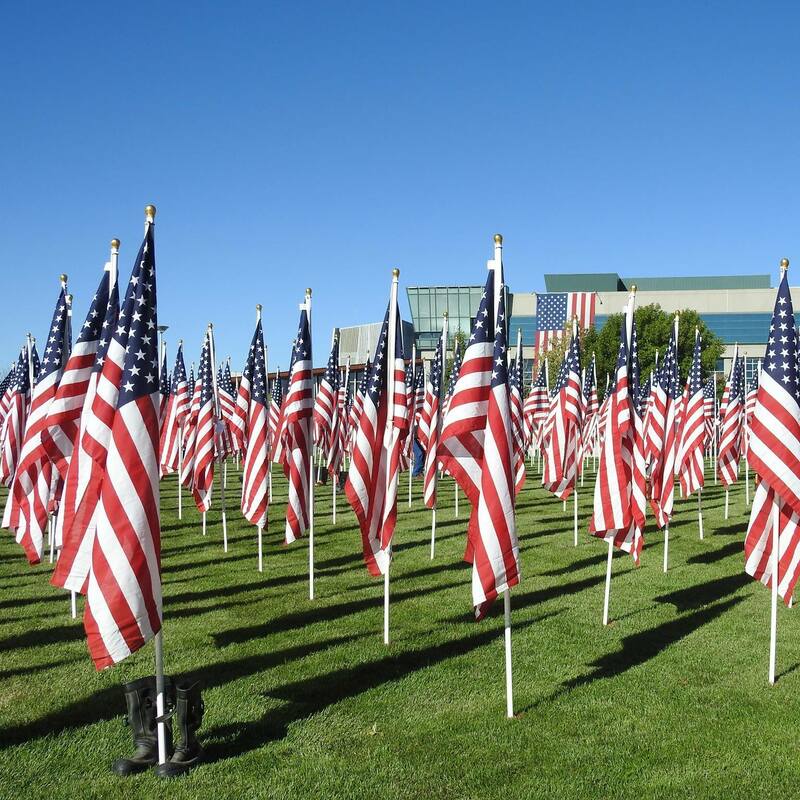 Join the community from Saturday, September 8th, through Friday, September 15th, at the Prescott Valley Civic Center lawns for the Prescott Valley Healing Field of Northern Arizona. This healing field will be filled with 3,000 American flags to remember those we lost. Pay your respects to our fallen countrymen and women by visiting this beautiful memorial and do not miss any of the special events occurring throughout Patriot Week. We remember those who tragically lost their lives on September 11th, 2001 and honor and thank those that continue to fight every day to protect our freedoms and this great nation. 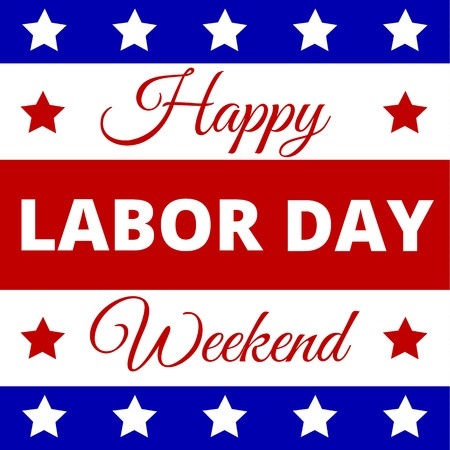 Labor Day Weekend Events in Prescott! Labor Day Weekend is Here! That means a long weekend to enjoy grilling out, spending time outdoors, family gatherings, and so much more. Looking for something unique to do? Make this a Labor Day weekend you will never forget in beautiful Prescott! There are fantastic community events for the whole family to enjoy this holiday weekend. Cool off in the safe of American Elm trees as you walk throughout one of the southwest's finest arts and crafts shows. Check out the incredible work created by 130+ vendors. Find incredible jewelry, metalwork, sculpture, clothing, paintings, home goods, and so much more. With all the talent on hand, this truly is one of Prescott's cannot miss events of the year! Fill your bellies with delectable food from some of the finest food trucks in the area. Enjoy some craft beer or margaritas with your tasty treats. From bouncey castles to dancing, there are activities for the whole family to love. Do not miss a high energy live performance by Funk Frequency from 1:00 pm to 3:00 pm! Joe Karcie wishes everyone a Happy & Safe Labor Day Weekend! Things to Do this Saturday in Prescott! Not sure what to do this Saturday? Spend the day exploring your very own hometown! There are incredible events occurring throughout the day! We’ve made the planning easy for you! Follow the schedule below to have a Saturday filled with fun in Prescott! Start your day at the Pippen Museum (4701 Highway 89 North) for the 4th Annual Hold Your Horses! Exhibition & Sale. This favorite annual exhibition and sale pay tribute to the horse, one of the mankind’s most trusted companions. Enjoy the beautiful works of equine art by the 30+ participating artists. There are also 100+ pieces of art for sale for you to decorate your Prescott home. The museum is open from 10:00 am until 4:00 pm on Saturday. Admission costs $7 per adult, $5 per student with valid ID, and is FREE for children 12 and under as well as Museum members. After the Hold Your Horses! the exhibit, head to Prescott’s other favorite museum, the Sharlot Hall Museum (415 West Gurley Street), for the 5th Annual Sharlot's WineFest. From 4:00 pm until 7:00 pm, enjoy delicious wines and tasty hors-d'oeuvres from Prescott’s most beloved restaurants. Tickets are $55 per person and $100 per couple. All proceeds benefit the Museum. Please visit the Museum store or call (928) 445-3122, extension 10. Finish your evening at the Prescott Center for the Arts (208 North Marina Street) for The 24 Hour Plays. This fun night is filled with original, unique short theatrical performances that have been written, directed, rehearsed, and performed all within 24 hours! Support the incredible talent in Prescott at this favorite annual event. Tickets cost only $10 per person and can be purchased HERE! There is always something to do Prescott! Find your Dream Home in this great city. 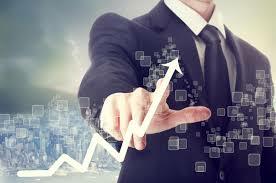 Give Joe Karcie a call today or visit our website at http://www.joekarcie.com/. Cowboys don’t just ride horses and wrangle cattle….they also write incredible poetry and songs! 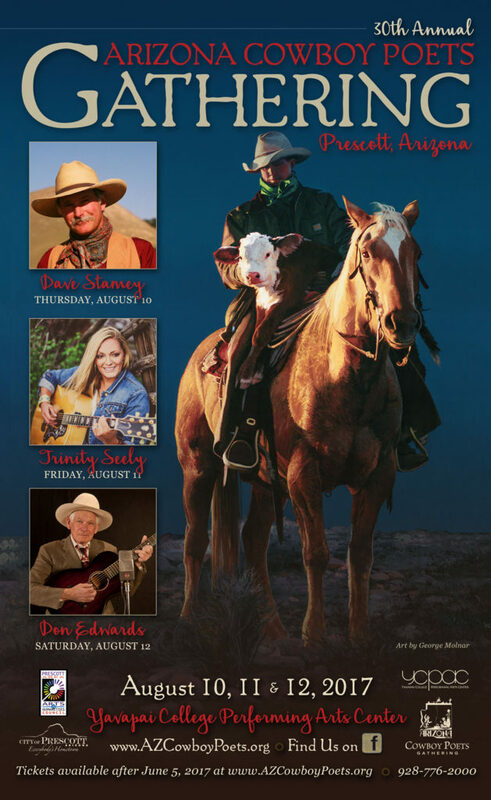 Come to the 30th Annual Arizona Cowboy Poets Gathering in Prescott from Thursday, August 10th, through Saturday, August 12th! Head over to the Yavapai College Performing Arts Center (1100 East Sheldon Street, Prescott) to hear over 50 of the best cowboy poets and singers in the state. Celebrate the culture of the American Cowboy for two days and three nights in beautiful Prescott, Arizona. Meet and learn from the poets and musicians during these free daytime sessions held at 7 different venues throughout the college campus. 4th Friday Art Walk in Prescott! Head to downtown Prescott this Friday evening, July 28th, for this month’s 4th Friday Art Walk! Every month throughout the year, the best regional and international art is on display in Prescott. Explore the streets and courtyards of Prescott as you see incredible works of painting, photography, jewelry, sculpture, and so much more. The event takes place from 5:00 pm to 8:00 pm during the Spring and Summer and from 5:00 pm to 7:00 pm during the Fall and Winter. 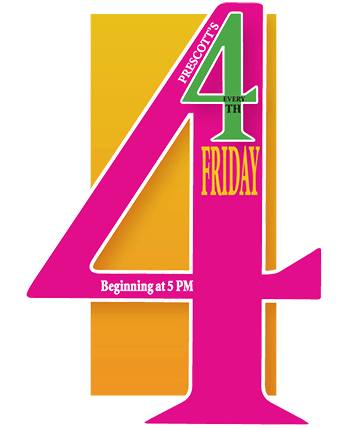 Enjoy this month’s 4th Friday Art Walk in beautiful, historic Prescott. Step Back in Time this Weekend in Prescott! Step back in time to the Wild West this weekend in downtown Prescott! The beloved Prescott Regulators & Their Shady Ladies, Inc. will be hosting the 12th Annual Shootout on Whiskey Row on Saturday, July 22nd, and Sunday, July 23rd! See lawman, outlaws, cowboys, Cavalry scouts, saloon girls, and more at this fun, FREE community event! Come on down to Mile High Middle School (300 South Granite Street) for all the heart-pounding action. Enjoy spectacular re-enactments and live entertainment by the Arizona Gunfighters, Dr. Buck, and his Wild Bunch, and so much more. Check out all of the unique vendors on site for goodies and treats. On Saturday afternoon, do not miss the equestrian ride as it heads through downtown and down Whiskey Row. Cool off with a delicious beer in the beer garden. There is so much to explore at this great annual Prescott tradition! Experience life in Prescott back in the 1800’s during this authentic re-enactment! The whole family will have a rip-roaring, hollerin’ good time on Whiskey Row in beautiful, historic Prescott! Joe Karcie wishes everyone a happy and fun weekend at the 12th Annual Shootout on Whiskey Row! Image Credit: Prescott Regulators & Their Shady Ladies, Inc. Enjoy Live Music All Summer Long in Prescott! Enjoy live music outdoors all summer long in beautiful Prescott! Head to historic Courthouse Square for evenings filled with incredible music, dancing, and community bonding. Prescott’s 2017 Summer Concert Series takes place every Tuesday and Thursday evening, as well as some Fridays. The FREE entertainment takes place between 6:30 pm and 8:30 pm. No matter what kind of music you love, you will find it in Prescott. Tuesday nights are Jazz night, a Prescott tradition. Thursdays are reserved for the amazing local talent in our community, whether through the Prescott Idol competition or Central AZ Concert Band. Friday performances include a variety of genres to meet everyone’s tastes! Check out the full schedule below for the rest of the summer so you do not miss out on any of the musical fun in Prescott! Interested in showcasing your talent in Prescott Idol? Register for the upcoming performances HERE. Up to 20 contestants compete every week for their chance to move on to the finale on September 7th. The community votes every week after the show for their favorites! Prescott’s Summer Concert Series is just one of the many great events held throughout the year in our town. Come live in a community where the fun never stops! Check out our Current Homes for Sale. 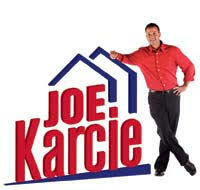 Give Joe Karcie a call today or visit our website at http://www.joekarcie.com/. 20th Annual Prescott Indian Art Market! 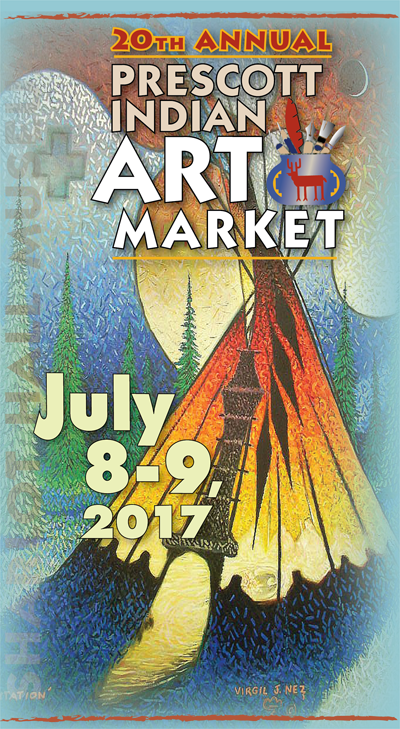 Find incredible native art to fill your Prescott home at the 20th ​Annual Prescott Indian Art Market!! On Saturday, July 8th, and Sunday, July 9th, head to Sharlot Hall Museum (415 West Gurley Street) for two days of the Southwest’s finest Native American art. Stock up on ceramics, wood and stone carvings, paintings, sculptures, jewelry, handwoven baskets and clothing, and so much more at the Indian art market. Visit with this year’s artists to discuss their work and watch American Indian demonstrators as their create their spectacular goods. Enjoy live entertainment in the amphitheater by Native American dancers, musicians, and singers. Dine on some delicious Navajo fry bread and other traditional food. Admission to the Art Market is FREE with museum admission. Admission is $9 for adults (ages 18-64), $8 for seniors (ages 65+) and active and retired military personnel, $6 for college students (ages 18-25 with valid ID), and $5 for youth (ages 13-17). The museum is open from 10:00 am to 5:00 pm on Saturday and noon to 4:00 pm on Sunday. Be sure to explore all the amazing exhibits at the museum when you come to the market. The 20th Annual Prescott Indian Art Market and Sharlot Hall Museum are just one of the many incredible cultural attractions that make Prescott a great place to live. If you are interested in Buying your dream home in Prescott, give Joe​ Karcie a call today or visit our website at http://www.joekarcie.com/. 4th of July weekend is here! There are so many ways to celebrate in beautiful Prescott! From the city’s oldest holiday tradition to a spectacular fireworks display downtown, you can show off your patriotic pride every day leading up to Independence Day at one of these fantastic community events! Cost: $12 to $25 per performance (based on seating). Find the perfect spot in beautiful downtown Prescott to see Arizona’s second largest parade! This year’s theme is “Legends Live Among Us” to celebrate the 130 years of rich western tradition in Prescott. Celebrate our nation’s independence with this fun, family event. Enjoy giant inflatables for the kids, live music, food vendors, beer garden, and so much more. Stick around for the spectacular fireworks show at 9:00 pm. 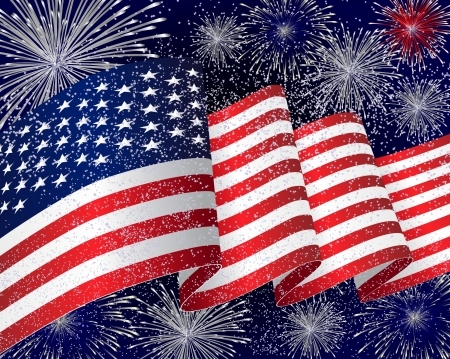 Joe Karcie wishes everyone in Prescott a very Happy & Safe 4th of July weekend! 36th Annual Prescott Bluegrass Festival This Weekend! Enjoy the 36th ​Annual Prescott Bluegrass Festival this weekend in beautiful Prescott! Historic Courthouse Plaza (120 South Cortez Street) will be filled with incredible traditional and contemporary bluegrass music on Saturday, June 24th, and Sunday, June 25th! Come see the best local and national bluegrass musicians as they jam out all around the plaza. Admission to this great annual festival is FREE! Coming from out of town to enjoy the festival? Camping is available at nearby Prescott Mile High Middle School (300 South Granite Street). The campsite opens at noon on Thursday and closes at noon on Monday. It is available first come, first served. Joe Karcie cannot wait to see you and your family at the 36th Annual Prescott Bluegrass Festival!